Muddy’s on a beauty mission – fad or fantastic? First up it's Dermapen and Meso Peel. Is it a good alternative to Botox for those who want to avoid the bigger needle? I love a facial and you lot do too. But what about clinician led treatments using more advanced technologies than a steam clean and some serum? A fair few of you are a fan of the Botox and fillers, but some of you are looking for an alternative to the needle. 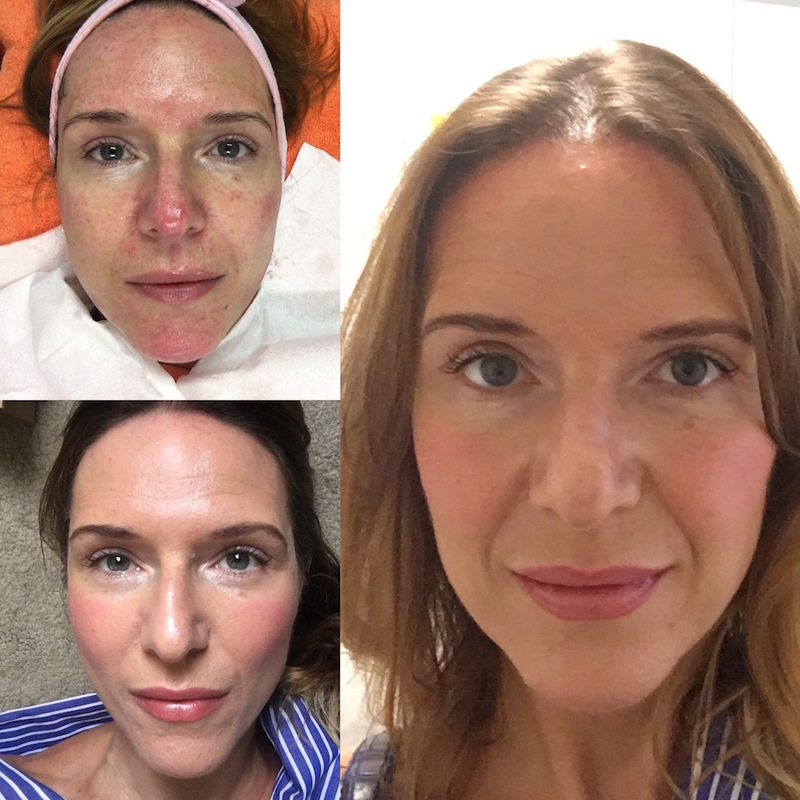 So yes, there’s a demand for all these treatments, but currently I sit in the latter camp (never say never though), so when Brixworth Laser & Skincare got in touch to talk me through what it’s all about, I thought this would be a good time to test out some treatments that are gaining in popularity. 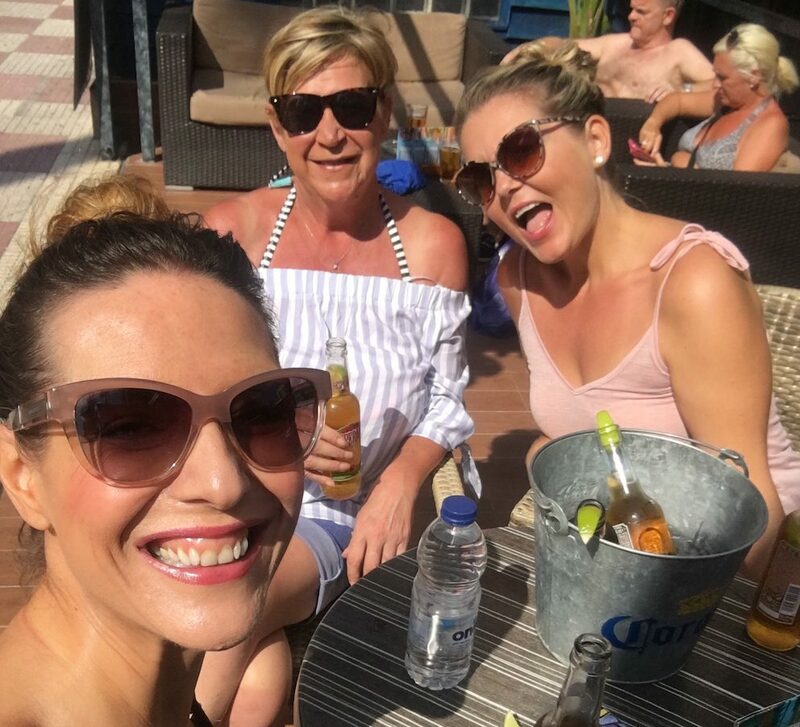 There’s a whole load on offer at the clinic, so I picked three that I thought would be useful to you, my lovely readers, Dermapen and Meso peel, teeth whitening and laser hair removal (they may also help me out, ahem, I’m 43, my skin doesn’t bounce back in the morning off those pillow creases like it used to, I have red wine/black tea stained teeth, and at my age, who can be arsed to do their bikini line). I’m going to report over the coming months, because these things don’t happen overnight, but first up, my initial treatment in a series of Dermapen and Meso peels. 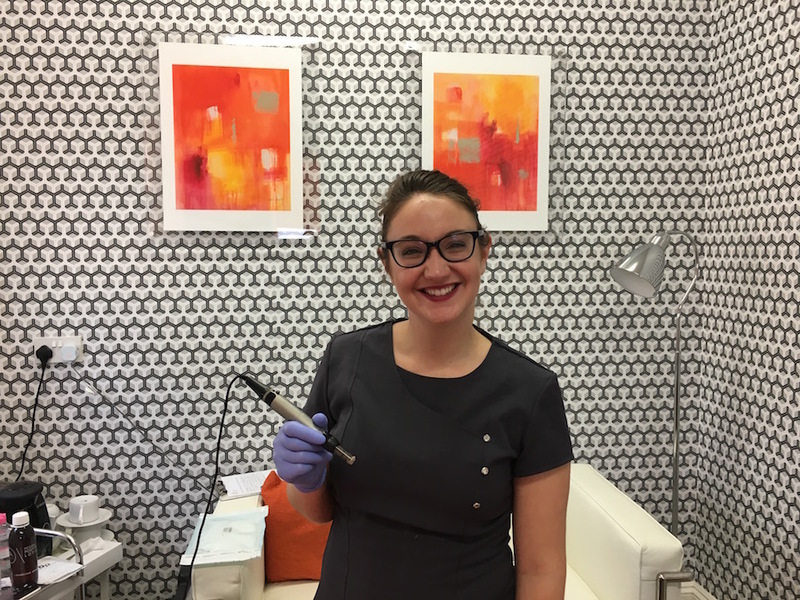 Brixworth Laser and Skincare studio is in the heart of Brixworth Village, and is the sister practice to Brixworth Dental Practice. 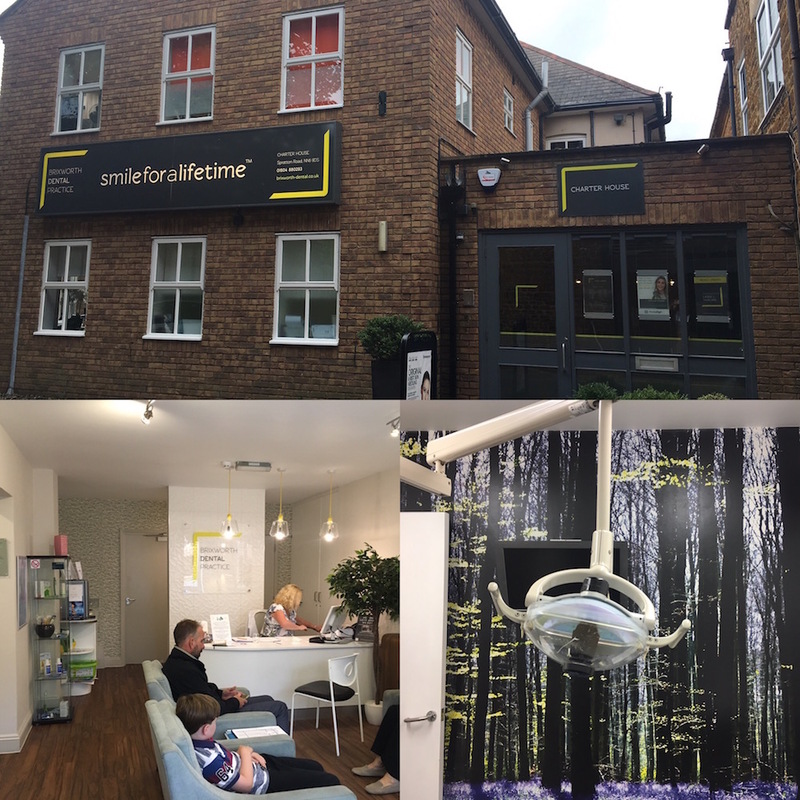 It’s as you would expect of a higher end dental practice, relaxing and stylish but clearly a professional clinician led environment. The staff are all lovely and Nikki put me right at ease on my first visit. I’ll do a little on the procedures, then the verdict so far (I’ve only had one treatment to date but will update as I go along). Dermapen is a medically engineered device that utilises 12 surgical grade microneedles to deliver effective skin needling (oh er, should I be scared?). 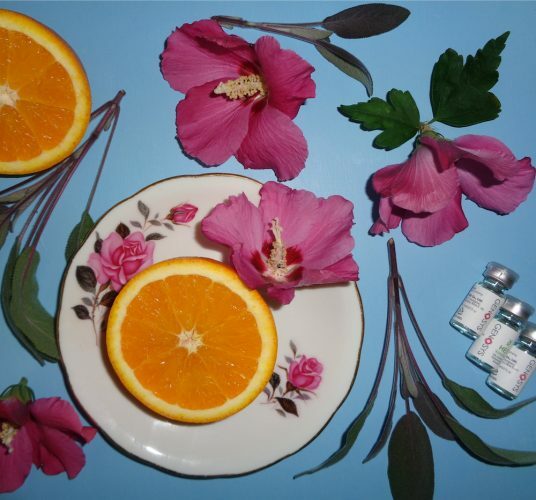 Basically it triggers the skin’s natural healing response, so over time, it will hopefully give long-lasting rejuvenation and correction for face and body skin. The practitioner can control treatment intensity to tailor to your needs and will have a proper consultation beforehand. A solution is also applied to the skin, containing hyaluronic acid, minerals, vitamins, and peptides. 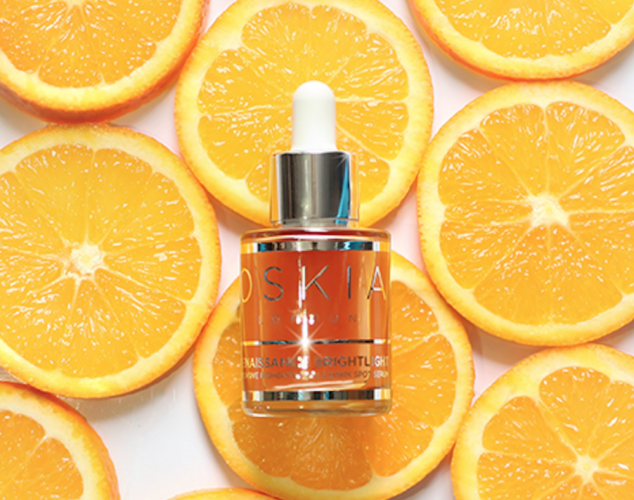 These act by stimulating cell proliferation and so improving skin contours and elasticity (fingers crossed, eek). It’s particularly effective when combined with Mesotherapy and Mesopeels (more details below) but is meant to help overall skin rejuvenation, pigmentation, large pores, lines and wrinkles, crows feet, UV damaged skin, loss of volume, dull skin, scars (acne, surgical and burns), stretch marks and smokers lines around the lips. This treatment comes in the form of extremely fine needles. Multiple micro-injections are administered, which delivers essential components into the skin, from vitamins and minerals to hyaluronic acid. The injection targets the ‘mesodermal’ layer of tissue, just under the skin, and can help to restore plumpness and vitality to problems areas like the eyes and the neck. Like Dermapen, Mesotherapy can be used to treat a variety of other pesky skin conditions – not just the appearance of fine lines or wrinkles. 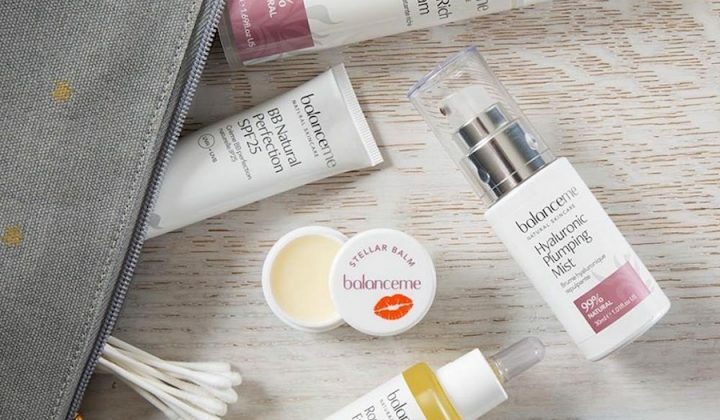 It can be used to target the under eye area (where many people suffer from eye bags), as well as stretch marks, skin pigmentation, psoriasis and even hair thinning in some cases. So that’s treatment one in! I’ll keep you posted in the run up to Xmas, up next will be teeth whitening! And if that’s something you’re considering, I’d urge you to get it done in a clinical environment; but anyhoo, that’s for next time!